So you want to go into therapy – great! But you need to make a choice: What sort of therapy will you specialize in? 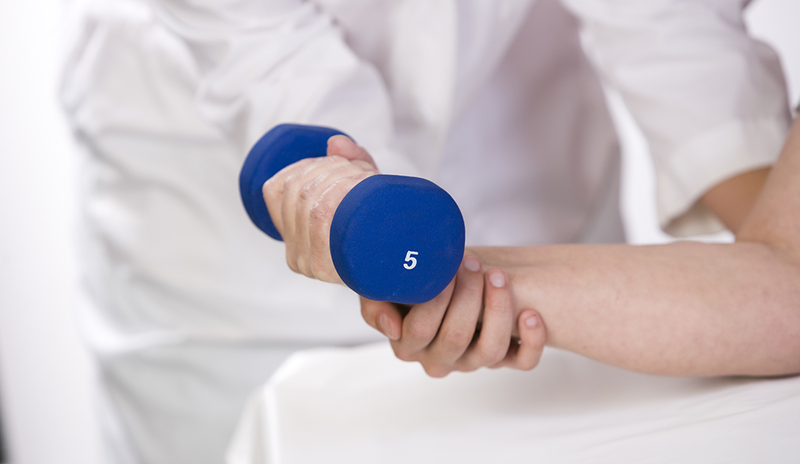 Two of the most popular choices are physical therapy and occupational therapy. Physical therapists help people recover from or remediate physical injuries and illnesses, whereas occupational therapists help people develop and maintain the work and life skills they need for everyday activities. Both paths can be immensely rewarding.